This season I was chosen as one of AOL's 20 Beauty Judges to try out some of the most loved winter beauty products! 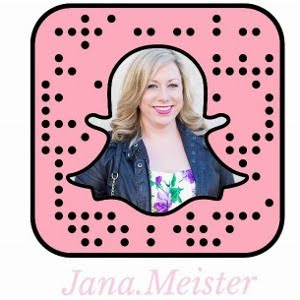 Winter is the worst for keeping my hair, skin, and nails looking great and feeling great so, I was so excited to get the chance to try out all of these amazing products and review them here for you! 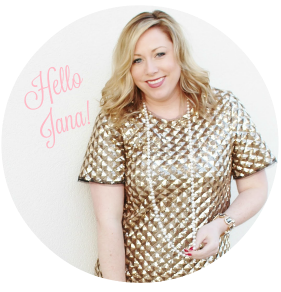 "Beauty" is something I have been dabbling with adding more of here on JANA STYLE, so let me know if you love this post and would like to see more beauty topics covered! 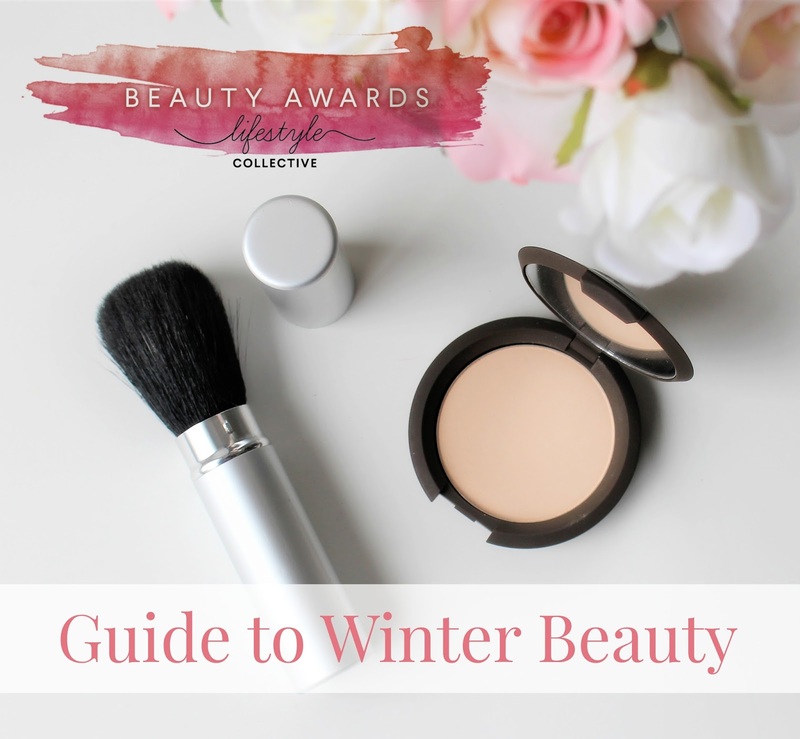 In the meantime check out AOL's Winter Beauty Awards for all the product reviews from the other judges and insider tips on all things beauty! This moisturizer really felt like silk on my skin. It comes with a perfect little applicator making it easy to apply. A little goes a long way! A good moisturizer is so important for the dry winter months and this one is really good! I've been using it right after washing my face or hopping out of the shower. If you apply your daily moisturizer when your skin is still damp you will get the best results. I love that this product is oil free and gives the perfect amount of soothing feeling to my skin without feeling heavy. It also has UVA and UVB sunscreen protection. The pump applicator is easy to use and gives you just the right amount. I even used this on the top of my hands and it helped so much with dry skin and sun protection. This cleanser has a unique fresh feeling when applied. It doesn't have a lather and really made a difference in the dewiness of my skin. I could see a brighter look to my skin which I loved! I wouldn't use this everyday because it was a little heavy for me, maybe every other day and before bed for extra moisture. The Boscia Cleansing Stick is easy to use in the shower and made my skin feel really clean and fresh! I've really been loving the charcoal cleanser and I can tell a difference in my skin. I love the smell of this product and easy to apply creamy texture. It gave my lips a smooth refreshed feeling and also added some moisture. Easy two step process and really makes a huge difference in dry and cracked lips. This is definitely a winter beauty essential! This eyeliner has a really dark color and looks amazing. It goes on really smooth without much pressure which I love. I've been wearing it for a few days and haven't had any smudge or smearing problems throughout the day. It looks great! This mascara creates gorgeous lashes. I loved the dark color and fullness! It did not add as much length as I usually like but I did love how dark and full my lashes looked. I've been using my silk pillowcase for about two weeks and I can tell a major difference in my hair and morning routine. When I wake up in the morning my hair is smoother and less frizzy without that bed head look. These chapsticks provide the perfect amount of moisture and a small amount of tint that is perfect for the cold winter months. The merlot shade is my favorite! This stuff is Ahhhmazing! It's so light weight and feels super soft on my hair, but somehow still manages to tame my fly-aways and hold things in place! 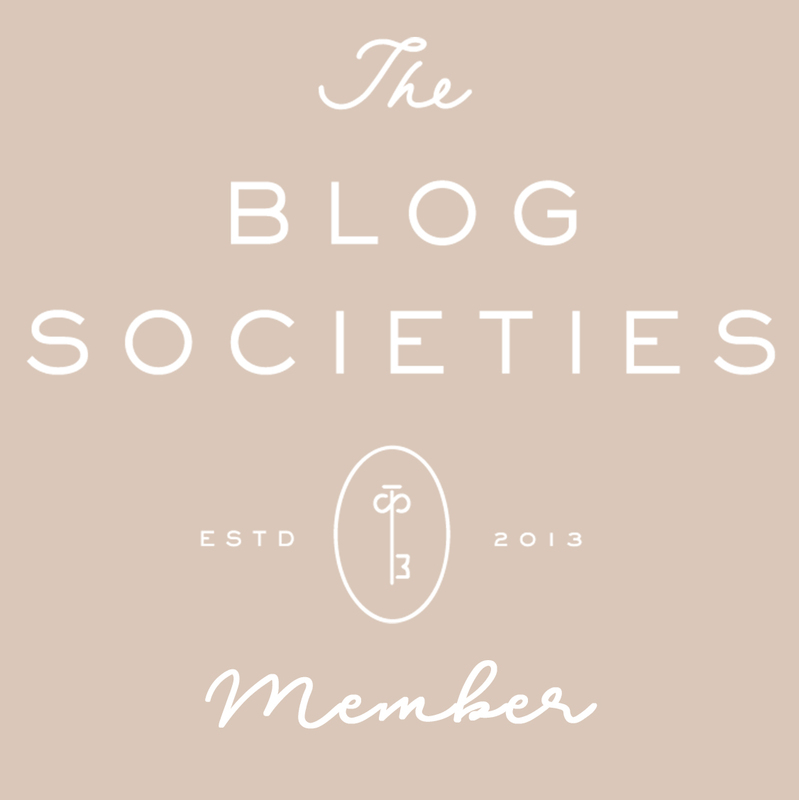 It's awesome and will now definitely be a staple beauty product for me! This product is a game changer for winter hair. I could see less frizz and a more smooth texture to my ends. I also love that it can be applied to both damp and dry hair for touch ups. Five perfect wand sizes all in one! It's perfect for travel and saving space! Love the beautiful, soft waves this wand creates! A beautiful gray irredescent color that is perfect for any season. A shade of pink that is versatile and beautiful. One of my favorite nail colors. *This is a sponsored post from AOL Lifestyle Collective. All opinions are my own.